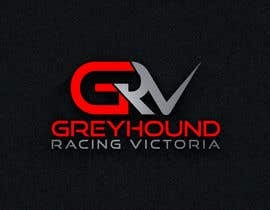 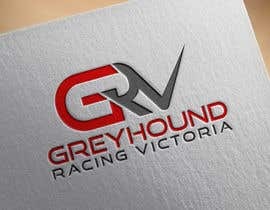 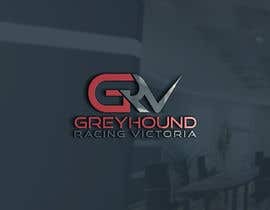 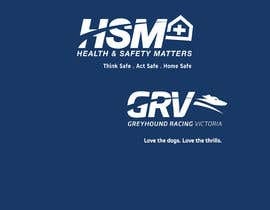 I am trying to convey the Occupational Health and Safety (OHS) message here at Greyhound Racing Victoria (GRV). 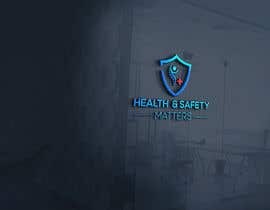 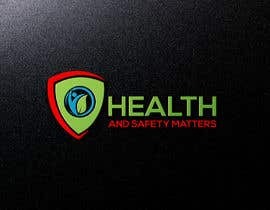 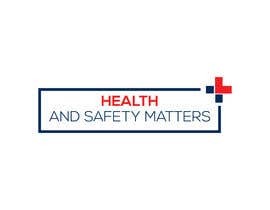 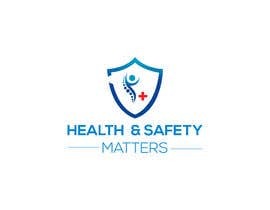 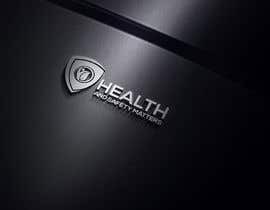 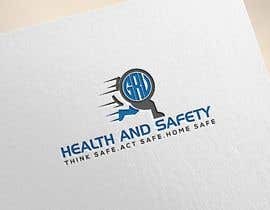 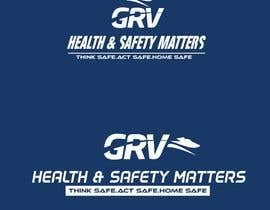 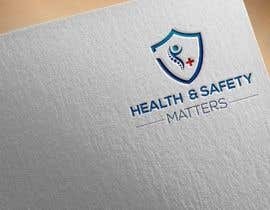 I need a logo that incorporates our new GRV logo design but features the main message HEALTH AND SAFETY MATTERS and perhaps as a smaller tag line ...THINK [login to view URL] [login to view URL] SAFE. 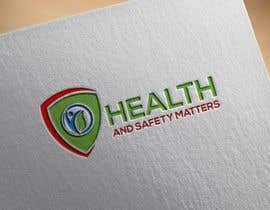 I plan to use the logo for email and newsletter communications and potentially that I can reproduce for PPE e.g. 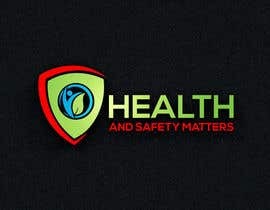 hi vis shirts etc. 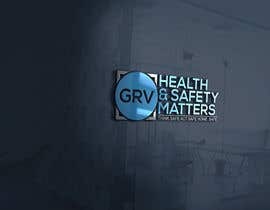 The marketing team just came up with a new logo design for GRV overall and i have enclosed it. 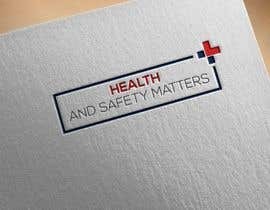 If you can somehow link or incorporate the two designs that will be useful.